Our 630-406S 5' heavy duty spear Kelvin probe set is compatible with our entire 630/640/641 Series product line. 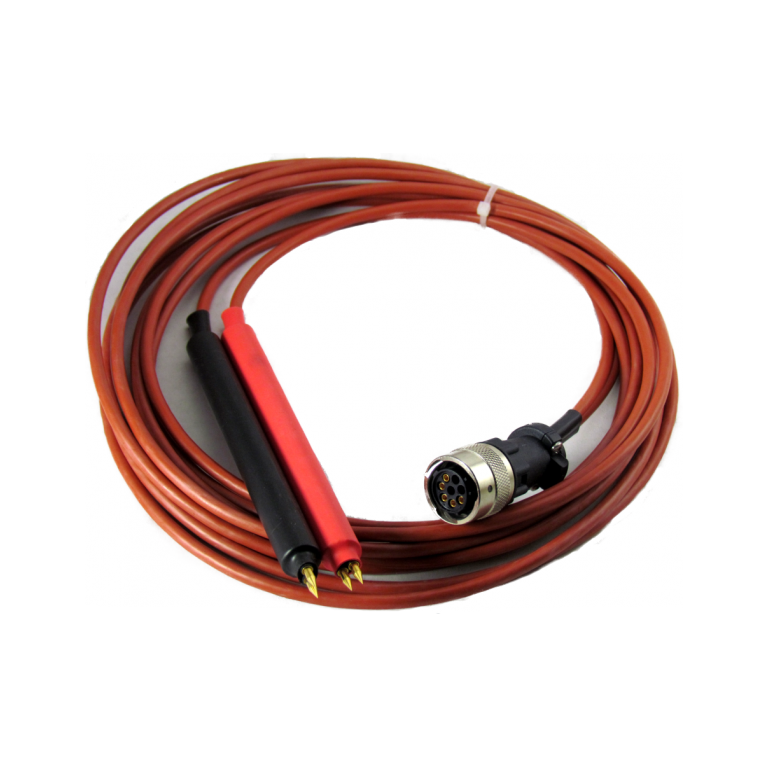 Additionally, this lead set may be used on any test equipment with a Trident terminal. We also have a 10' version of this probe set, 630-405S.